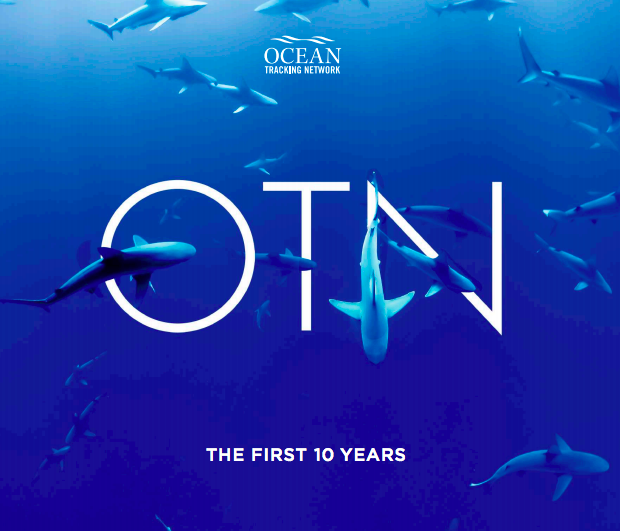 A special report is out now that highlights OTN Canada research and select global projects. The synthesis encapsulates eight years of training and infrastructure advancements that were made possible through the paired CFI-NSERC-SSHRC IJVP funding. 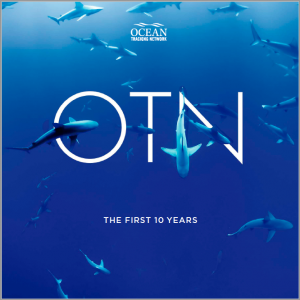 This high-level document highlights OTN’s accomplishments, training and partnerships over its first decade under its core mandates to track, connect and transform. 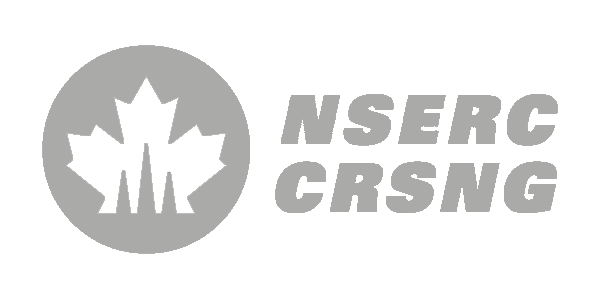 Accompanying the report, a special issue of the Canadian Journal of Fisheries and Aquatic Sciences entitled “The Ocean Tracking Network: Frontiers in Aquatic Science and Management,” will contain some 25+ manuscripts towards OTN Canada’s strategically integrated and multidisciplinary research network. Stay tuned for the release of this complete special issue.